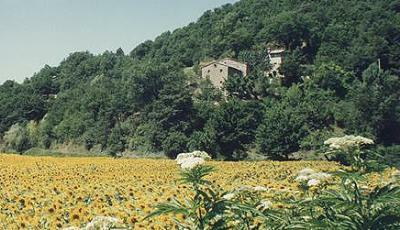 Here you can breathe the old charm of the Tuscany countryside. 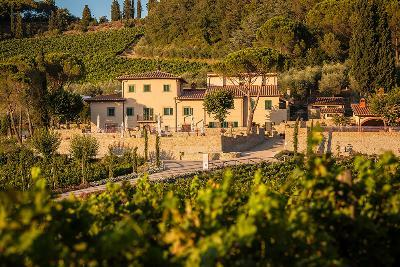 We offer hospitality dictated by authentic simplicity and attention to details in the environment, already enchanting by nature. 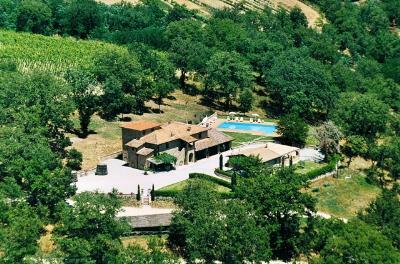 Today The Antico Podere di Pomaio is the result of centuries of history interwoven with culture and genuine Tuscan farming traditions. 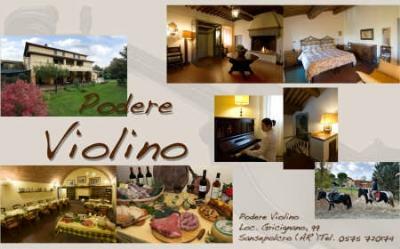 From the old walled town of Monte San Savino, with views across the famous Valdichiana you can found Podere di Bevignano. 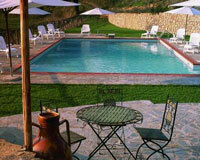 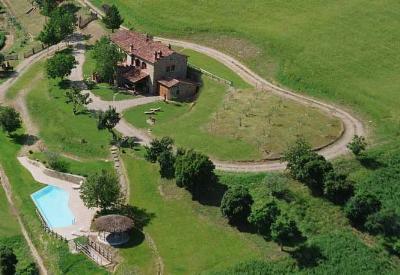 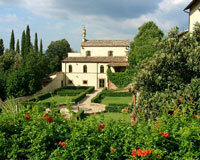 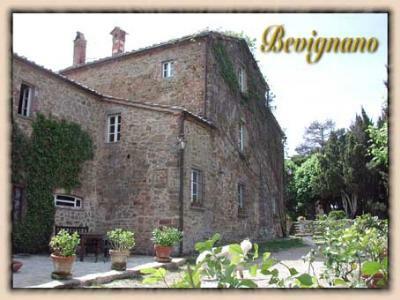 Villa Toppole is an enchanting and characteristic hill house near Arezzo. 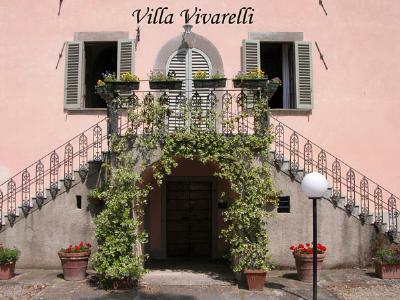 The villa is the result of a skilful, architectural renovation of a typical 17th century building.